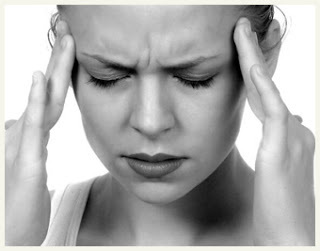 Headaches are a common condition treated at Sycamore Chiropractic and Nutrition. There can be many causes of headaches ranging from spinal subluxations, spinal degeneration, abnormal spinal curvature, tight muscles, dehydration, food and airborne allergies, trigger points, blood sugar imbalances, nutritional deficiencies, blood pressure imbalances cranial imbalance, trauma and more. No headache is normal and should not have to be tolerated. There are many different causes of headaches, and there are different types of treatments. Once Dr. Boynton and his team have determined the underlying cause of your headaches, they will do our best to make sure you longer suffer from headaches. Dr. Boynton is an expert at evaluating the underlying cause of your headaches by use of gentle palpation, orthopedic testing, range of motion evaluation, nutritional testing, lab work and on-site x-rays. Dr. Boynton can order a MRI or CT scan if he thinks further examination is necessary.